Revised - indicates some part of the course information has been changed. It could be the Tee Time or Greens Fee, or something else. Please take note of all the information. Registration to play opens on Monday at 8 AM the week of play, and closes Wednesday at 4 PM. 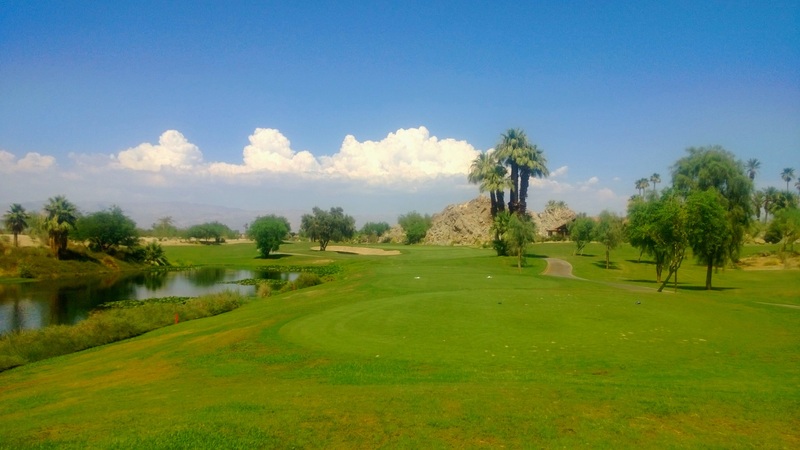 If it's after 4 PM Wednesday and you still want to play, you must call (760) 777-7014. There are no guarantees that we can fit you in. 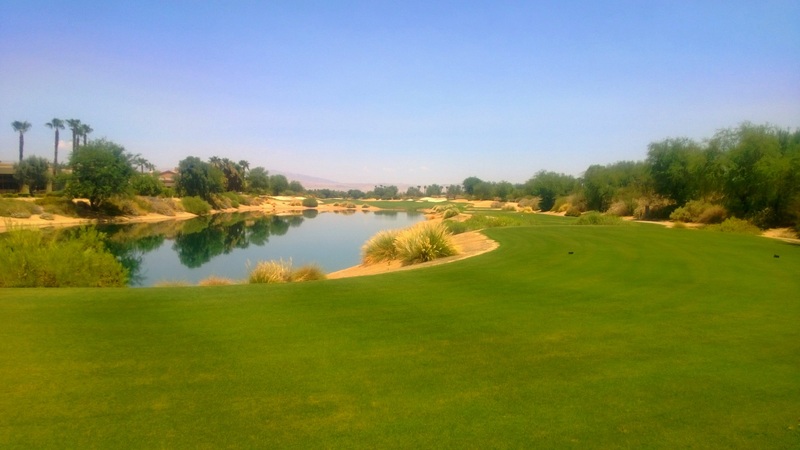 Once you register for the golf tour you can sign up for weekly courses. To register please visit: https://lqgolf2019.eventbrite.com. 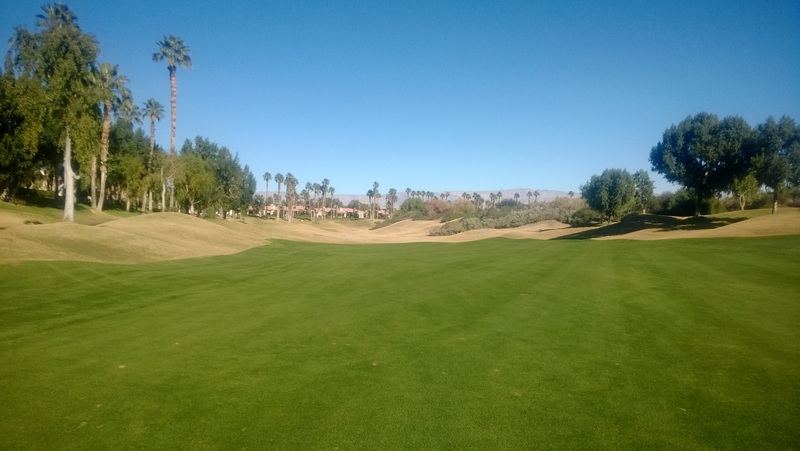 The City of La Quinta would like to welcome all of this year’s participant’s to the 2019 La Quinta Summer Golf Tour! 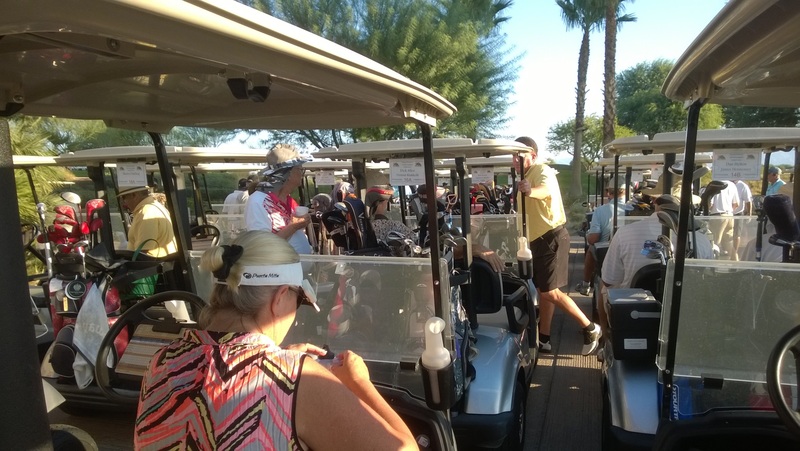 This recreational golf program is all about providing an enjoyable experience, making new friends, and providing equal opportunities to participants to be winners. Thank you to all tour players for continuing to make this City golf program a success every year! 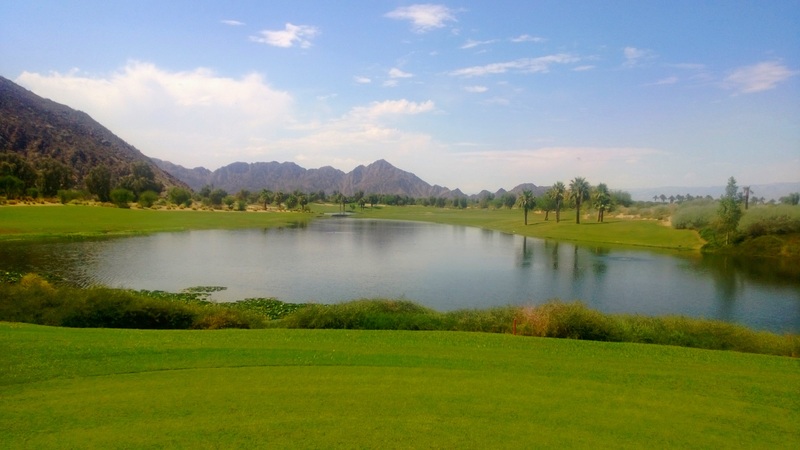 Now go on out and enjoy your Summer Golf Tour! 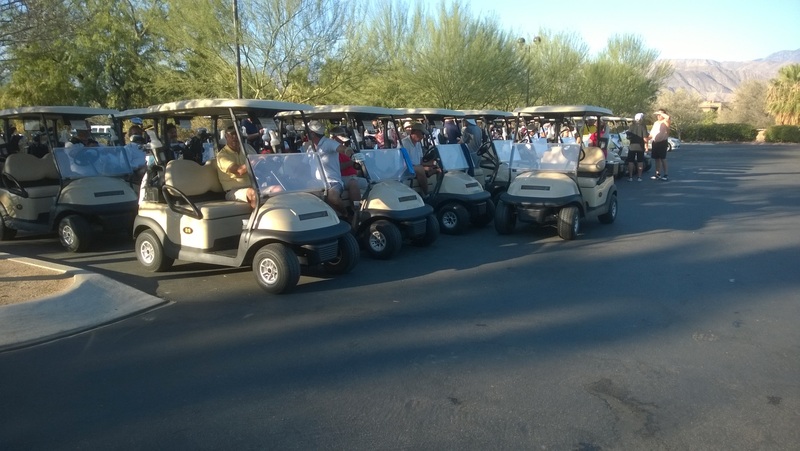 Please arrive to the course at least 30 minutes prior to Shotgun start time. 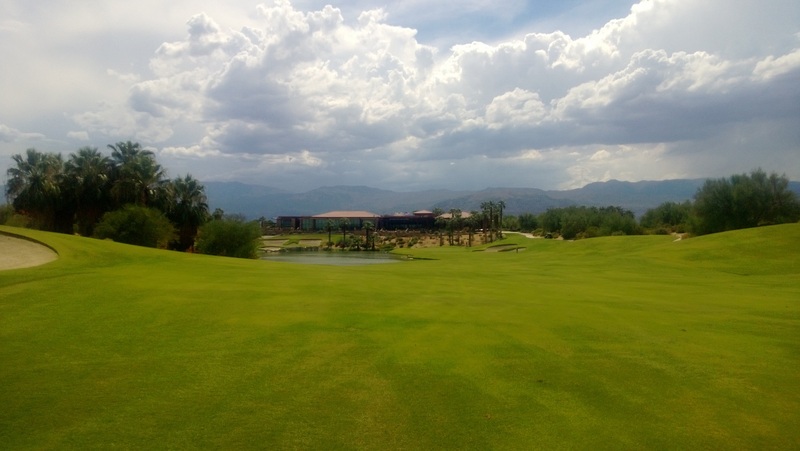 CASH ONLY for payment of green fees and guest fees!!! Exact change is appreciated. Slow play is not permitted. Please be courteous to all golfers and keep on pace. After play at each course, please total up all players scores and turn in scorecards to Pro Shop staff.